Ford's Ranger ordering website — designed to allow potential buyers see what configurations, features and trim levels will be available when the reimagined 2019 Ford Ranger goes on sale — was live for several hours Tuesday before Ford realized there was a problem. 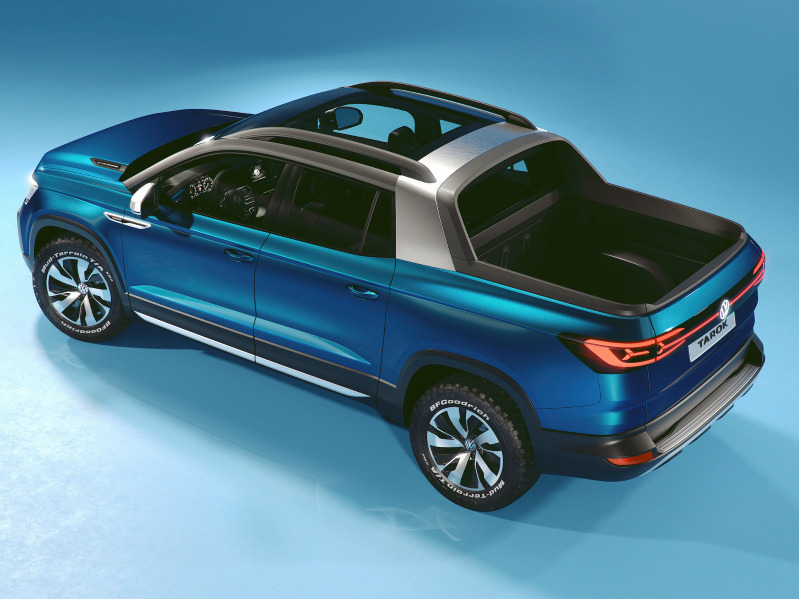 The site showed features and configurations that will not exist for the U.S. when the Ranger goes on sale here at the beginning of 2019. So Ford took the configurator down. 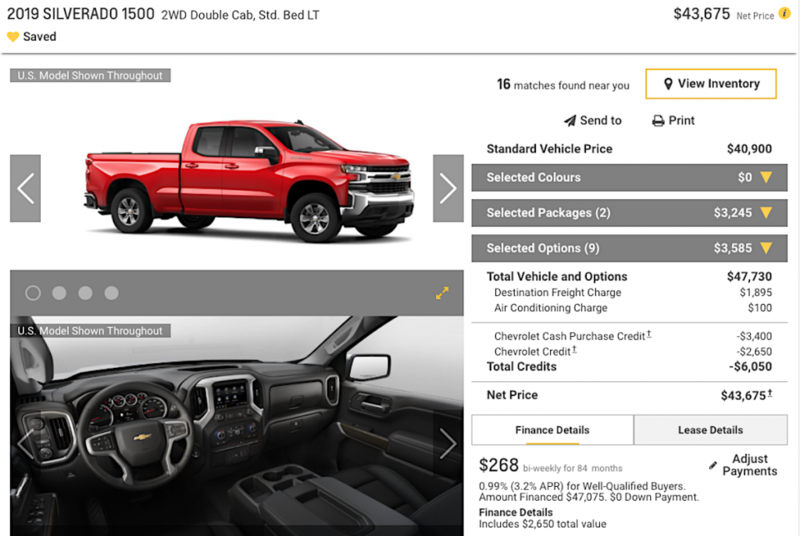 However, that was after several online outlets had the chance to see pricing for configurations such as the regular-cab Ranger WT that will not be available in the U.S. but will be available in other markets around the world. And while there has been lots of speculation about the Ford Ranger Raptor making it to our shores, nothing was listed about it on the U.S. configurator while the site was live. What should be listed when the site goes live again (Ford has not responded to our query about when that will happen) are the three trim levels — XL, XLT and Lariat — and information about Ford's new Trail Control four-wheel-drive traction-control system and the Ranger's new towing capabilities, both of which are supposed to give it an edge against the competition. We'll know more once Ford makes up its mind about pricing and packaging for the returning mid-size pickups. We expect the next version of the U.S. configurator to look similar to what Ford's United Kingdom site offers its customers.